For many businesses, 25th May was a day of dread; GDPR has sent companies scrambling to make sure that they’re not at risk of fines and punishment. However, with a small shift in thinking, GDPR isn’t a monster but an opportunity that sports clubs and businesses can capitalise on to help increase the fans’ feelings of trust and loyalty. Data security is at the forefront of the conversation going forward with GDPR, especially in the wake of the Facebook and Cambridge Analytica scandal. Being ‘GDPR compliant’ is now a promise to fans and partners that their information is secure and it’s a badge that should be worn with honour. That promise of compliance gives businesses legitimacy in regard to data – trust and transparency are valued more than anything else in the information age. The classic data conundrum, which GDPR may well change, is the frantic landgrab to secure as much user information as possible without any real thought being given to how exactly that information will be used – and this where the opportunity prompted by GDPR presents itself. The new regulation’s rules on data acquisition now forces brands to devise a more solid strategy and decide how data is best used. In other words, don’t collect data if the output isn’t worthwhile. Clubs aggregate thousands of fans’ data every month and this is now the perfect time to profile it. 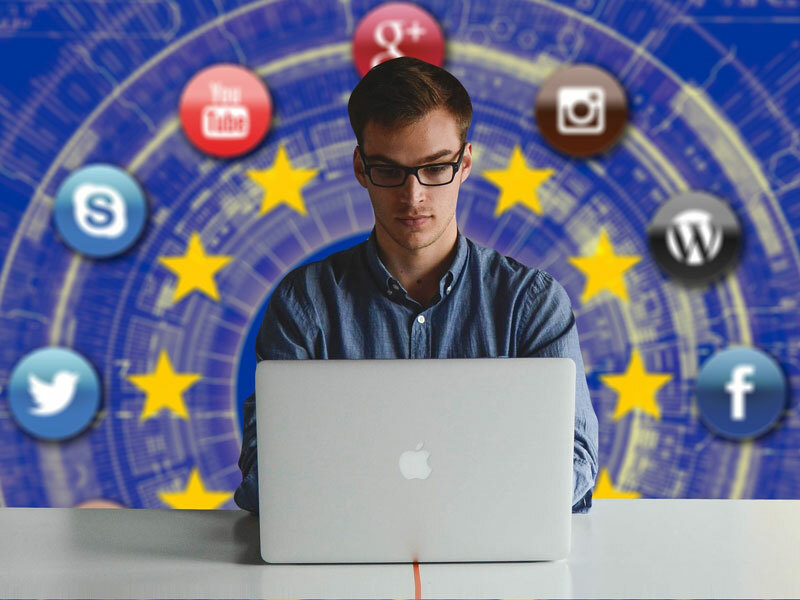 Until GDPR hit, it was always deemed ‘a priority which could wait’ but by acting now brands will gain vital insights into their audience and customer-base. Having a well-organised, detailed, and in-depth database of data enables businesses to scrutinize and target specific demographics. This will do wonders for any company’s communications. However, the biggest talking point of GDPR seems to be around re-permissioning databases. Many managers are worried that doing this will risk massive reductions of their database, but it shouldn’t be seen as such a negative – surely it is far better to be conversing with a fanbase that is loyal, engaged, and ready to listen rather than supporting a vast database of disinterested people? It will certainly help your deliverability as low open rates are a clear signal to email service providers that your recipients are not engaged with you, your brand or your content Whilst re-permissioning will almost definitely result in losing subscribers, the remaining fans will be worth keeping. Undoubtedly GDPR means more work cultivating lists and potentially a loss of records but 25th May actually means a great chance to clean house and create a database that’s more efficient, the consequence of which is a concentrated collection of valuable fans who wish to hear from you. Lyndsey Irwin is Sotic’s Commercial Director. Sotic is a specialist provider of digital services & software applications to the sports industry. Based in the UK, since 2002 they’ve been working with clubs, league, tournament and event organisers, developing innovative but practical solutions which meet sport’s unique day to day needs.